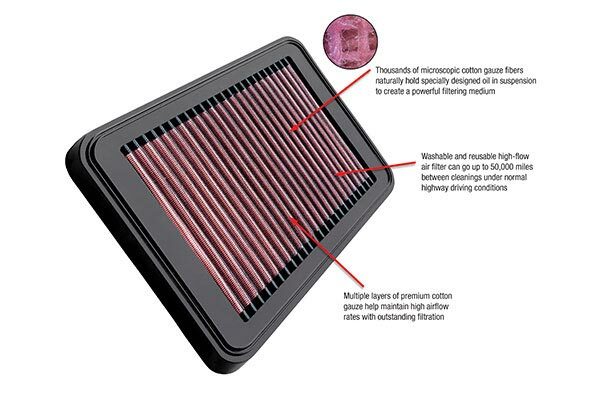 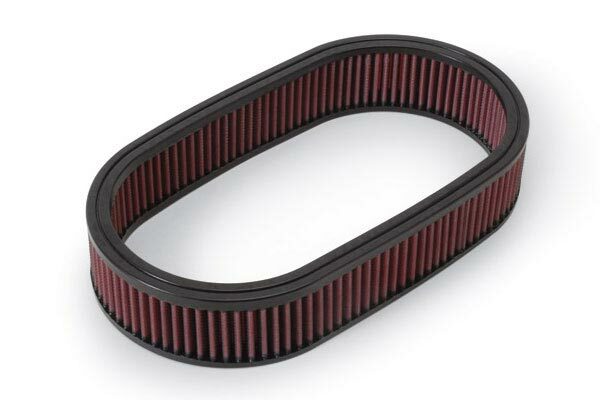 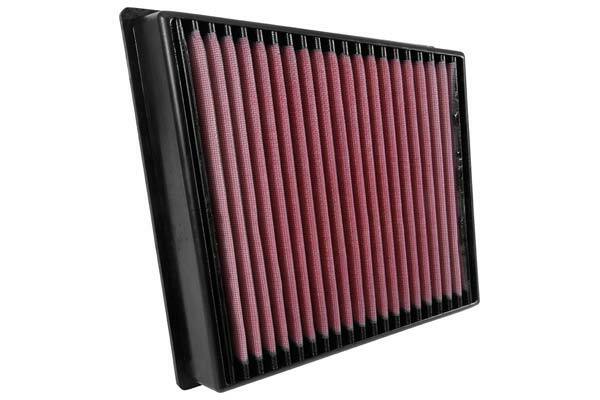 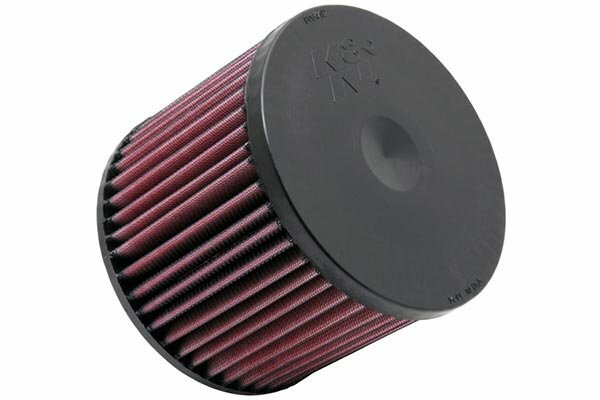 K&N 33-5065 - K&N Air Filters - FREE SHIPPING! 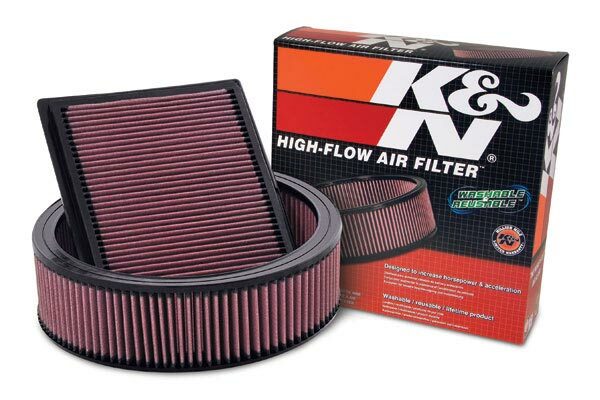 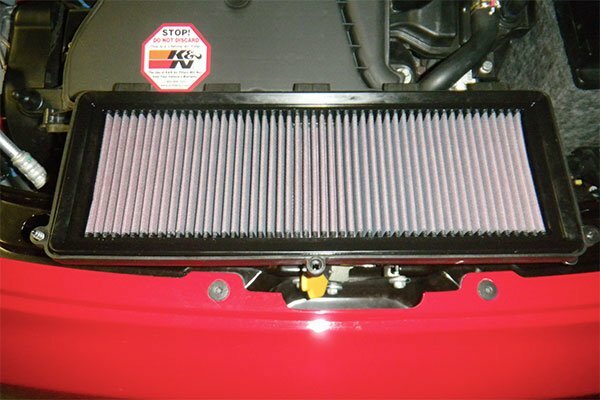 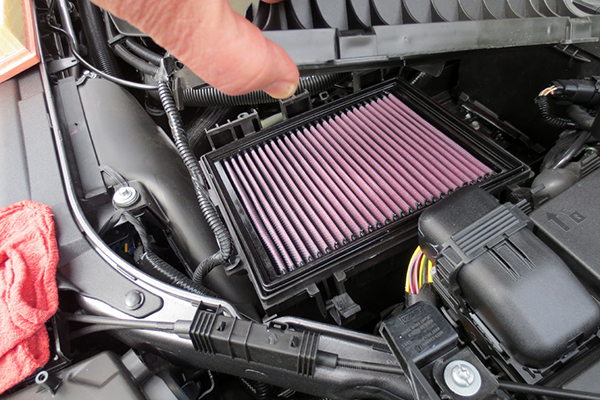 I have always used K&N filters for my vehicles. 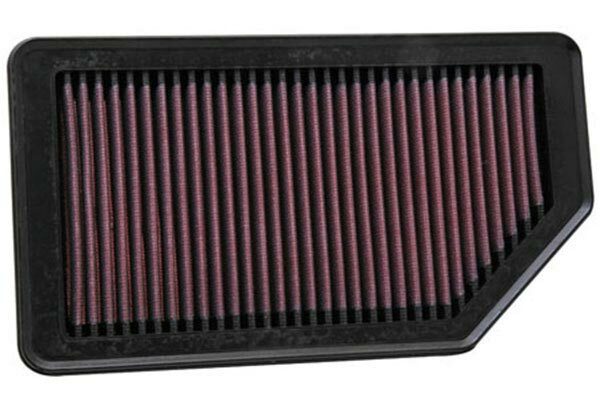 It does help the engine breath a little easier over the stock filter. 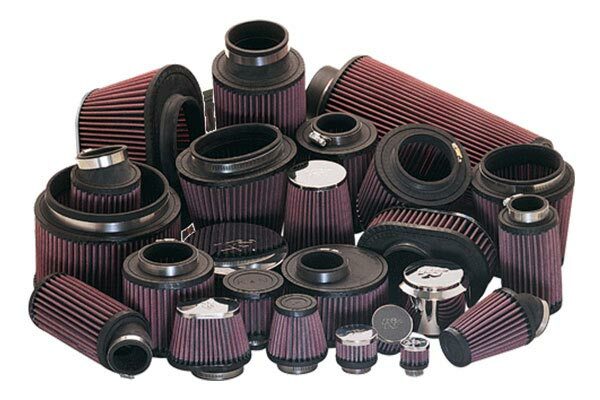 My truck is always on dirt and gravel roads. 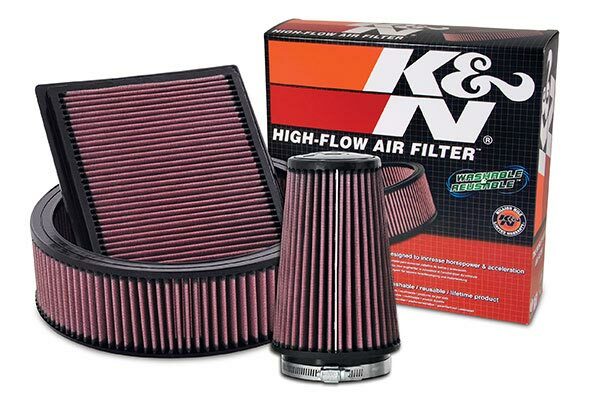 I count on K&N for constant protection. 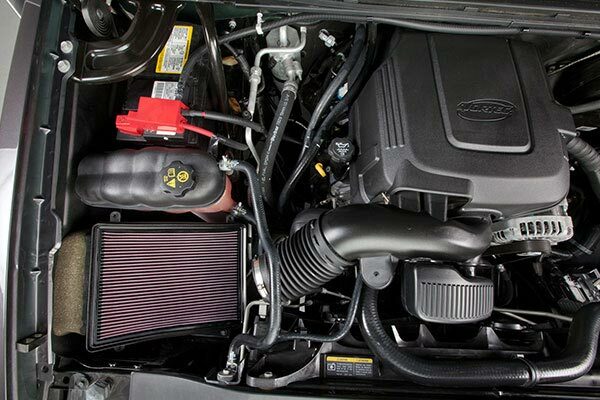 Reference # 759-253-344 © 2000-2019 AutoAnything, Inc.